You still don’t have creative cards that convinces people to contact you? That is why publish this creative card that can be personalized by you! You can change the character, name, colors. Enjoy! And do not forget to subscribe to the news. 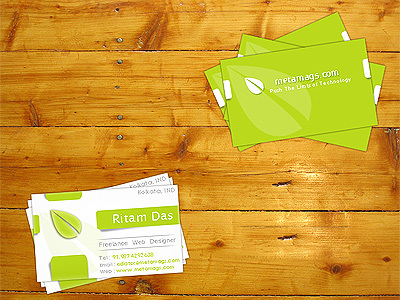 New Creative Card PSD Templates are coming soon!